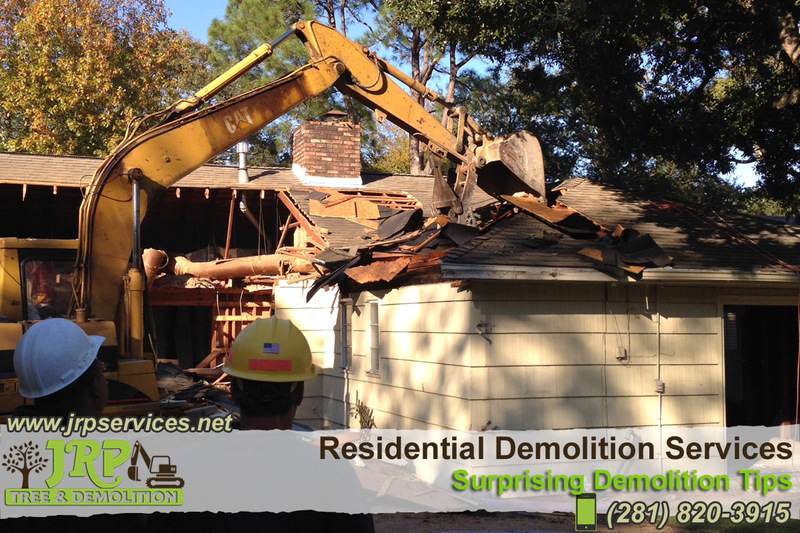 Virtually every home remodeling project begins with demolition. Homeowners who do their own demo can save big bucks, especially on projects where professionals will finish the construction part of the job. But poorly executed demolition can damage parts of your home that you’d rather preserve – and end up costing you more than the remodeling project itself. There’s more to demolition than picking up a sledgehammer and swinging at the wall. You need to know what to remove and how to remove it properly in order to keep the structures that you’ll need in place to complete your renovation. When removing siding from a home exterior, be aware of all lines coming into the house through the siding. Take care in these areas so that you don’t damage the home’s power source or leave yourself without cable or phone service. If you’re using a ladder to remove siding from high on the building or just getting on to the roof be sure the ladder contacts the top of the structure at least two steps below the ladder’s topmost step. If possible, tie the ladder to a stable surface near the upper support point. If you’re opening drywall, make sure you know whether there are live electrical wires, pipes or HVAC conduits behind it. Turn off power and water before beginning. Cutting into wiring or pipes can cause serious injury to you and seriously damage your house. Before you do anything with a wall, head to the basement or attic to determine if it’s load-bearing – meaning the wall helps support the ceiling or roof above it and is integral to the structural integrity of the house. To determine if a wall is load-bearing, look at the exposed joists in the cellar or attic. If joists are perpendicular to the wall, it’s likely load-bearing. Before you tear up a floor, open a wall or demolish a countertop yourself remember that demolition is work for professionals and is very recommend to call an expert first.